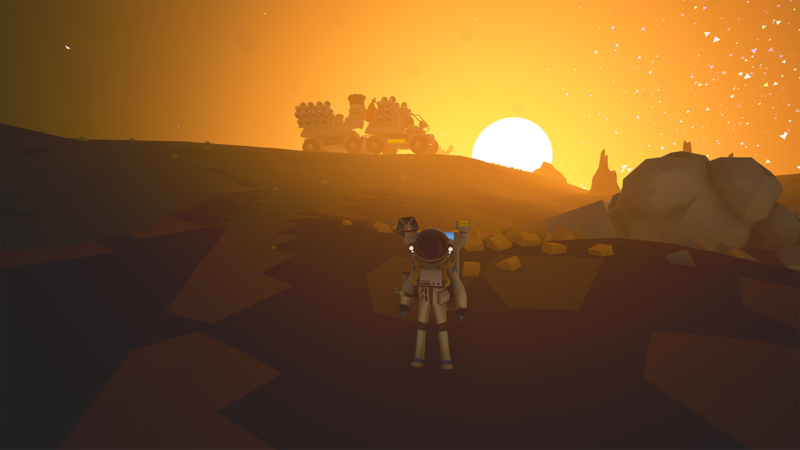 As many of you might already know, Astroneer just concluded its first year in Early Access with a Sale on Steam and the Microsoft Store. That means there are now thousands of new Astros roaming the solar system, building bases, deforming planets, and having fun with friends. Since we have lots of new faces getting initiated to Exo Dynamics, as well as some old faces returning after a long hiatus, we wanted to spend some time answering some of the big questions new and returning players might have about Astroneer.